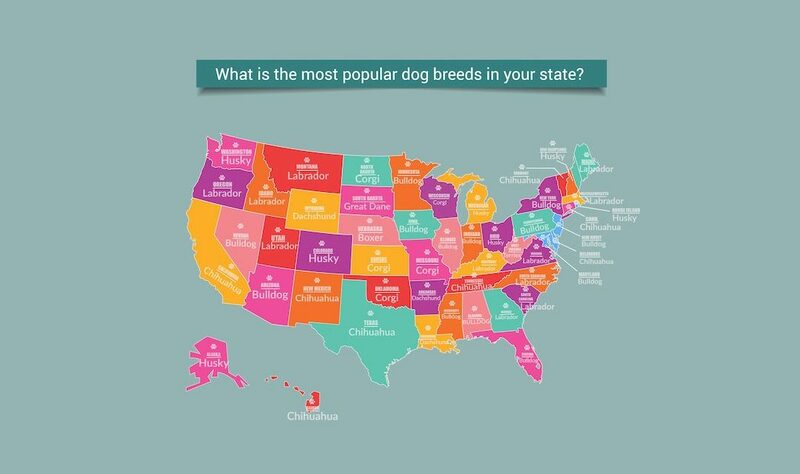 What’s the Most Popular Dog Breed in Your State? Americans love dogs! 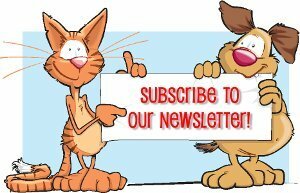 90 million canine pet owners in the USA have the same opinion. Among 193 AKC registered dog breeds, evidently, Americans have a soft spot for particular breeds. Petlovesbest has prepared an infographic where you can find out the 5 most popular breeds in a particular state. Check out which doggie is the most famous in your state.